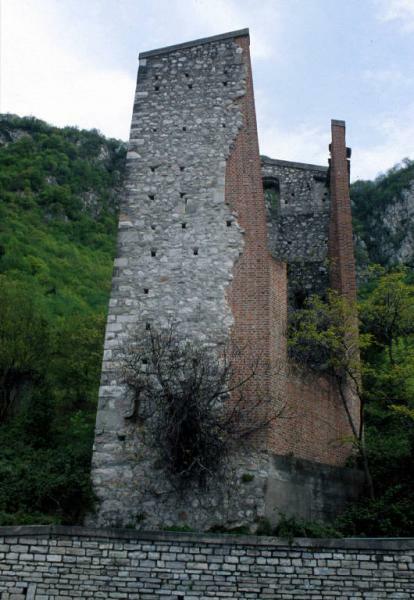 The Torraccia , known also as ” La Torrazza “, is the ruin of a medieval tower that is situated in Abbadia Lariana. 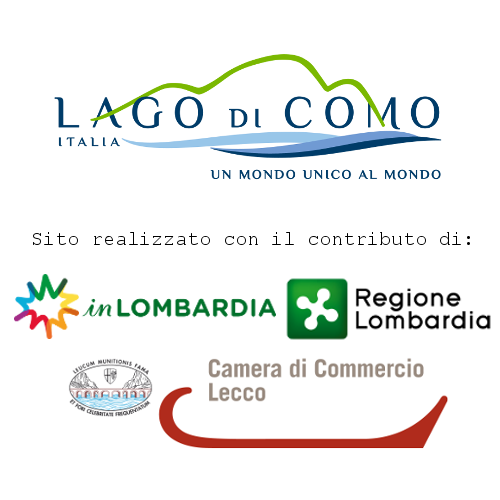 It is possible to see this building from the eastern shore of Lake Como or reach it walking through the Wanderer’s Trail. 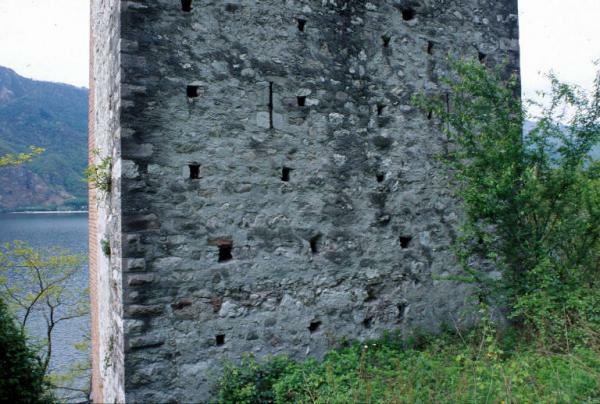 The tower was part of a fortress , built in XII century more or less , of which today ramains only ruins. Its function is unknown and very difficult to interpret. 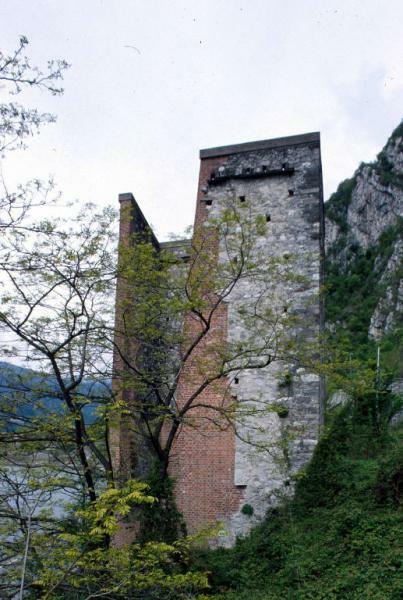 Given its isolated and not really strategic position it is unlikely that it was used as sighting place ; for this reason people think that this was intented to control the north territories of Lecco access , probably with protective and duty functions : blocking the downstream way with a masonry construction until the lake shore and the upstream way with a stockade. It as a quadrangular building in limestone ; originally it was divided in some floors with hut coverage and it was reachable from a door of which rests are still visible from the beach. Nowdays the tower is partially demolished and it was object of heavy interventions of restauration , in fact , only 3 walls remain from the original construction. 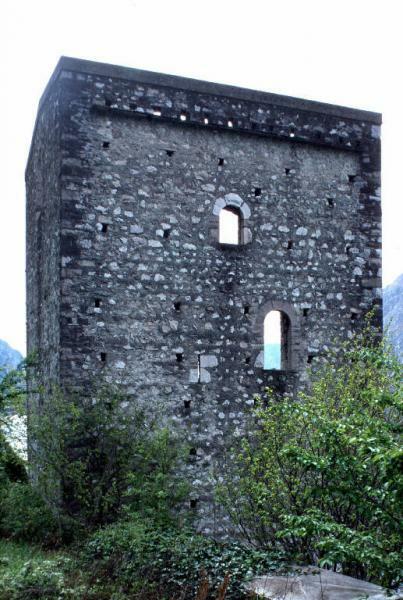 The Torraccia , known also as " La Torrazza ", is the ruin of a medieval tower that is situated in Abbadia Lariana. 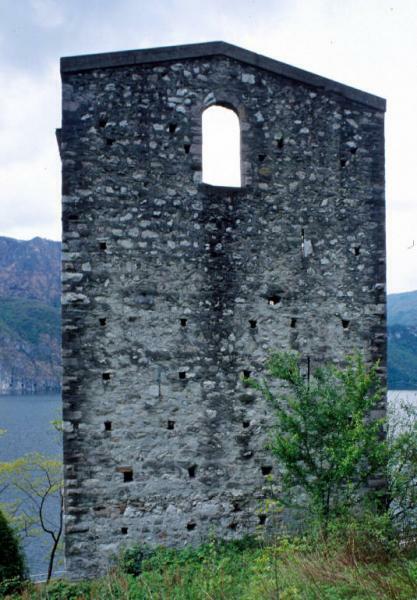 It is possible to see this building from the eastern shore of Lake Como or reach it walking through the Wanderer's Trail.